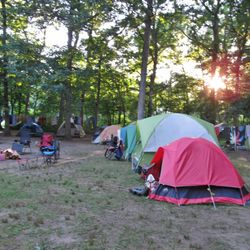 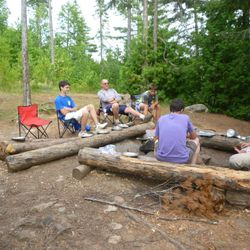 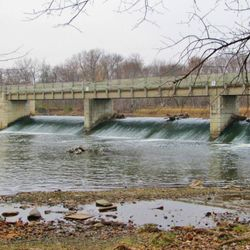 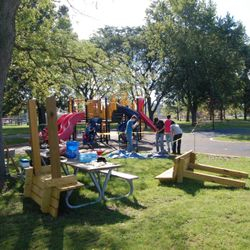 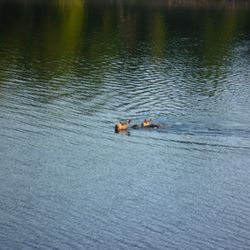 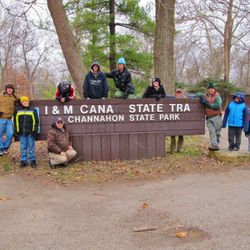 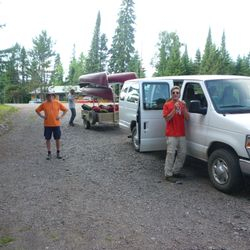 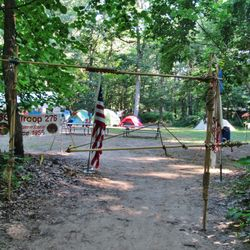 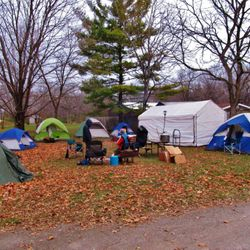 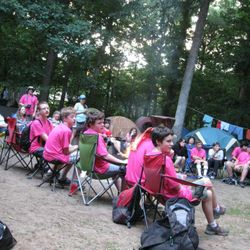 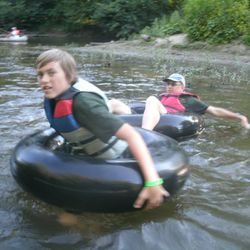 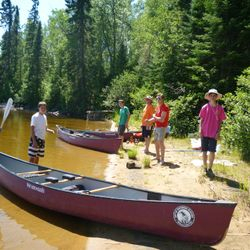 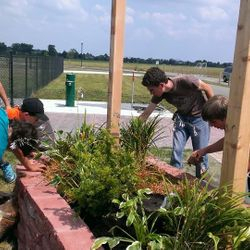 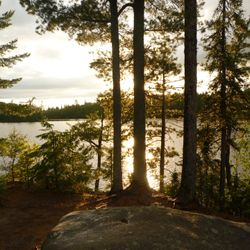 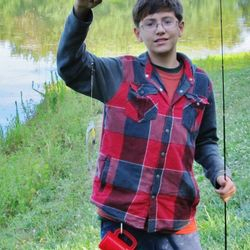 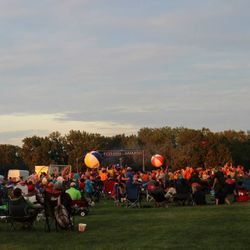 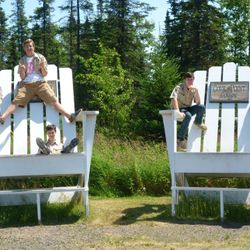 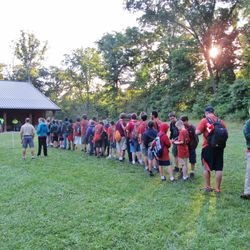 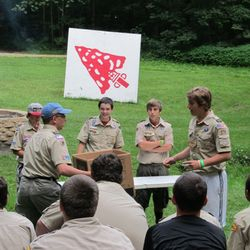 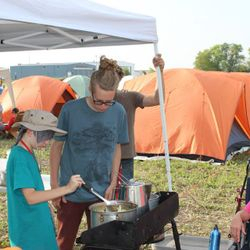 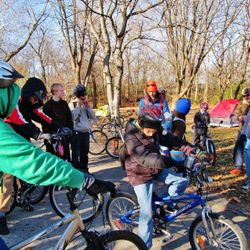 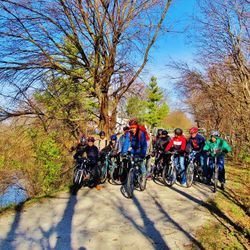 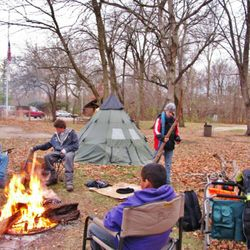 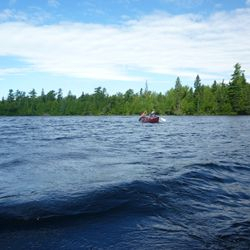 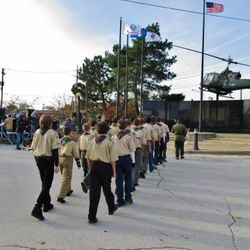 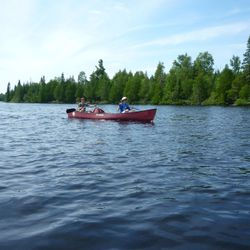 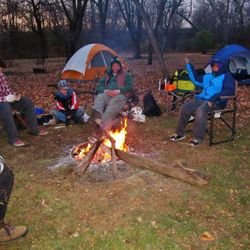 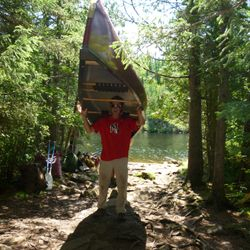 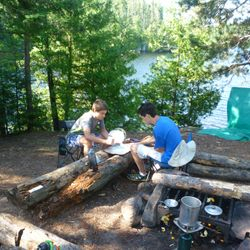 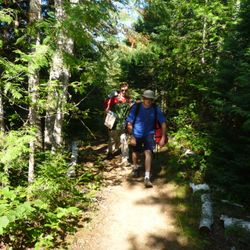 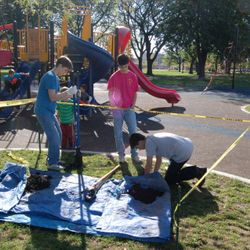 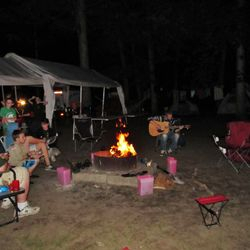 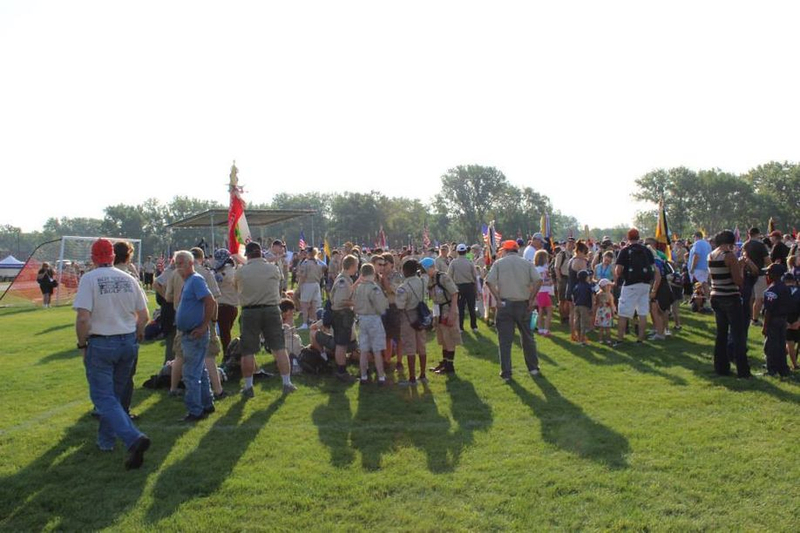 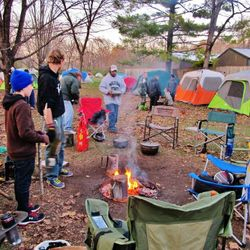 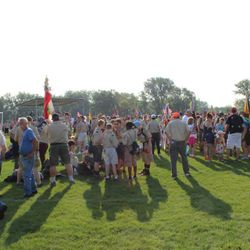 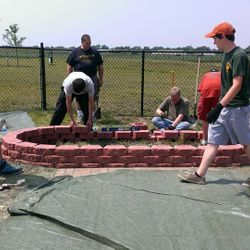 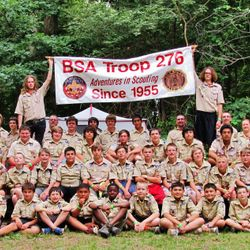 Troop 276 activities include monthly camp outs, hikes, fun outings, and summer camp. 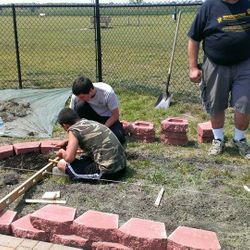 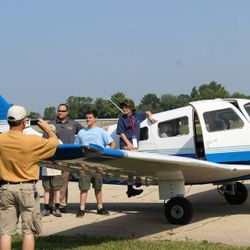 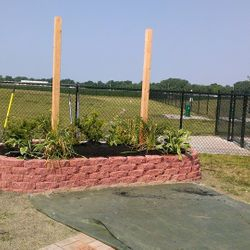 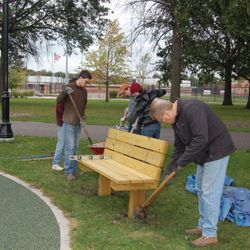 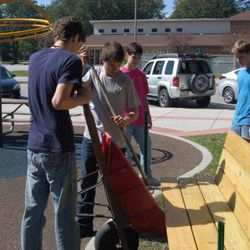 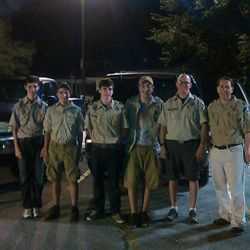 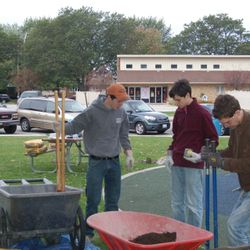 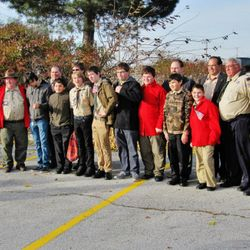 Our troop is youth led with the assistance of dedicated adults. 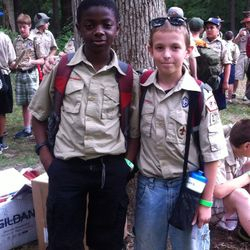 We are a very active troop! 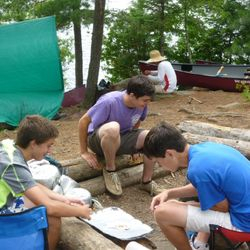 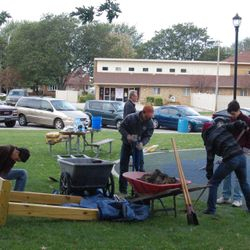 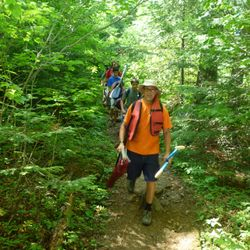 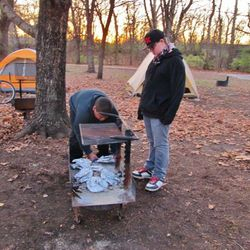 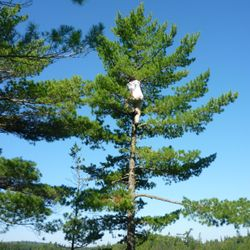 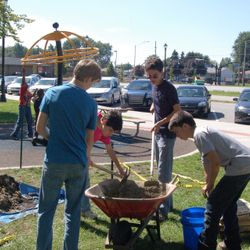 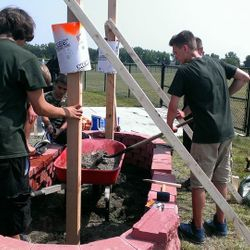 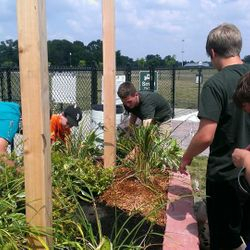 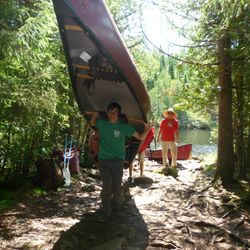 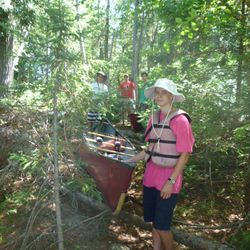 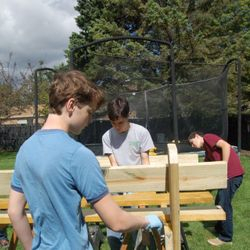 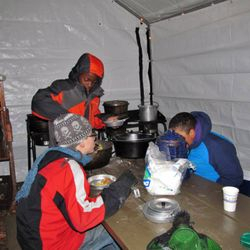 Scouts practice leadership, engage in service, develop self-reliance, and learn life skills. 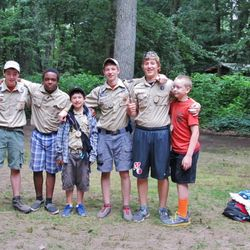 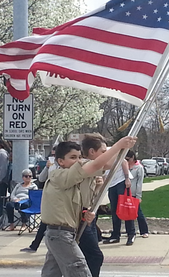 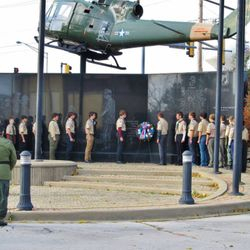 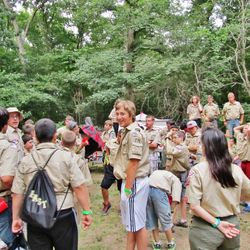 Boys, ages 11 to 17, are welcome to join Boy Scouts and be part of our troop. 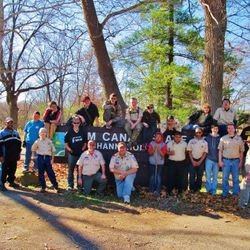 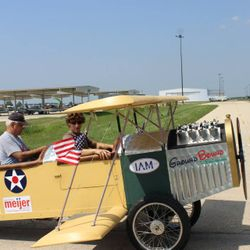 Regular meetings take place on Tuesdays at the American Legion Post 697 from 7:00 to 8:30 p.m.